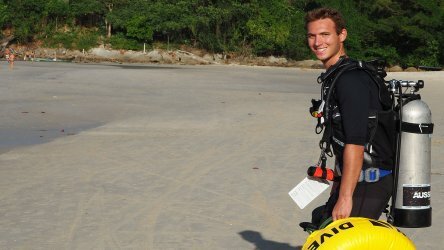 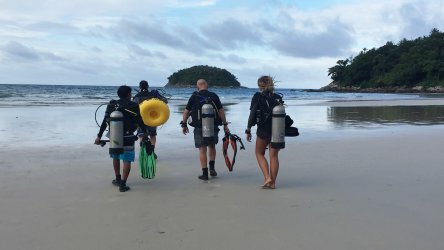 Does not include PADI certifying fees. 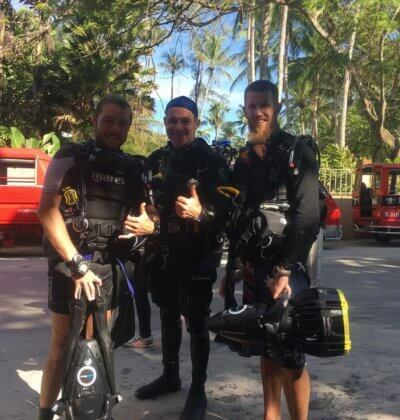 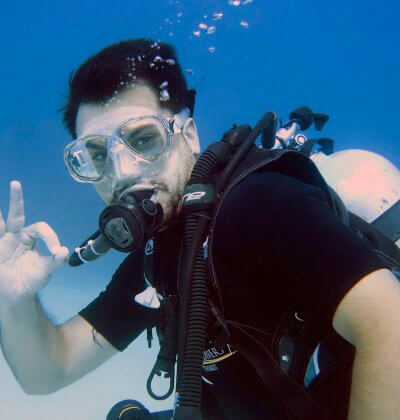 Aussie Divers organize this training every month at the end of the PADI IDC – PADI IE, with this MSDT Prep you can apply for the Master Scuba Diver Trainer once you have certified 25 divers. 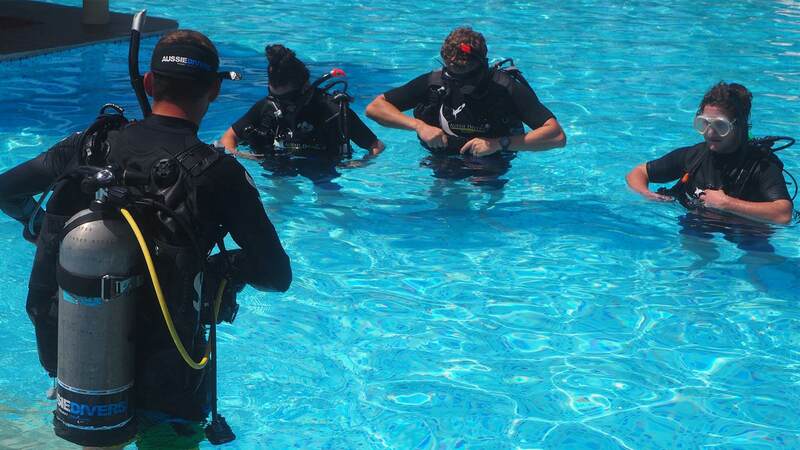 The MSDT Prep package that we offer will save you lots of money, in the package you have 5 Specialty Instructor rating included. 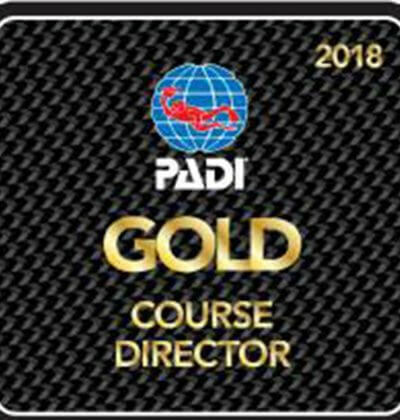 The time for the course for the 5 specialty Instructor ratings is 3 to 4 days, depending on which specialties you select.